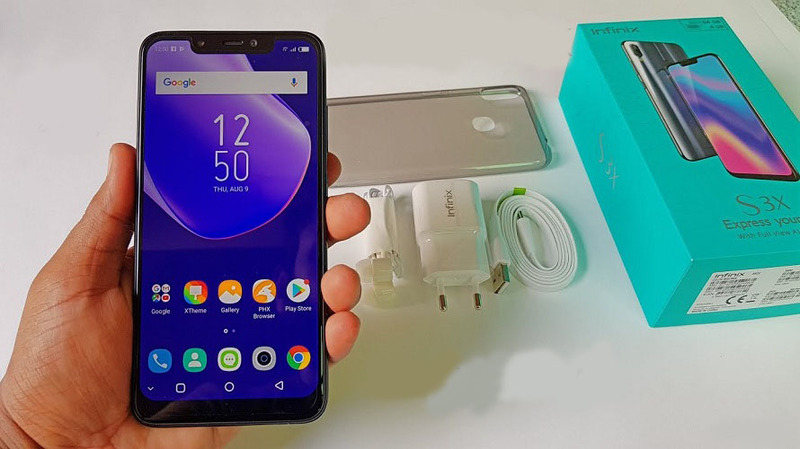 Infinix has continued to press in the mid-range category with good looking Android smartphones with likewise good features and approachable price tags. The Hot S3X is coming right after we saw the launch of Infinix Note 5 and Note 5 Pro devices. Infinix Hot S3X is expected to stand in as an upgrade for the Infinix Hot S3 that was launched earlier this year. As regards to that, the Hot S3X hosts dual rear camera, bigger display size and the trending notch design which is undoubtedly the major highlight of the phone. Let’s go into more details to see all what the device has to offer. The Hot S3X has a large display size of 6.2 inches with HD+ resolution of 1500 pixels by 720 pixels, what’s interesting about the display is not only the 19:9 screen aspect ratio but also the notch design the screen comes with. Infinix Hot S3X is basically the first Infinix device to feature the notch design. The Notch can be disable in the settings if you feel it’s not relevant or just not your thing. Powering the device is the Android 8.1 Oreo with Infinix XOS customization that brings the latest innovations and sleek user interface to the new device. The phone uses a dual rear camera setup that combines 13 megapixels and 2 megapixels lenses, there is a standby LED flash for an improved photography in dark conditions. On the front is a 16 megapixels camera that works with a single LED flash to give you better selfie experience. Although this is a slight downgrade from the 20 megapixels front shutter we saw on the Hot S3, Infinix Hot S3X promises undeterred camera output with it’s innovative camera features. Infinix Hot S3X price is expected to be around N62,000 to N64,000 -about 16,999 in Kenya (170 USD)- when it becomes available for purchase. Note that prices may vary depending on region or store you’re buying from. You can check it’s availability with the purchase links below. 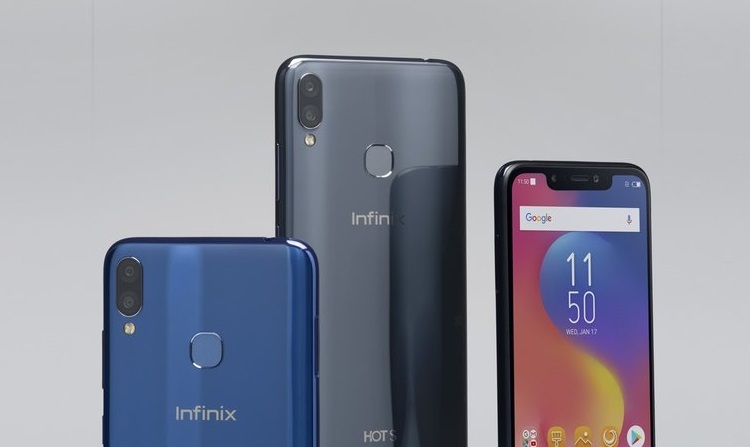 You might want to consider the Infinix Hot S3 if you feel the the Hot S3X is not in your league, Infinix also some good line up of mid-range smartphone which includes the likes of Infinix Hot 6 Pro, Infinix Hot 5 and Infinix Zero 5. Away from Infinix, Oppo A3s is a nice smartphone in that category, Tecno Pouvoir 2, Tecno Spark 2 and Tecno Camon X Pro are also great with moderate price tags. Hello please check the XFolder for the file manager app or check for any ‘XFile’ app. Bro, I must confess you are a mobile phone. lol. You always make awesome posts on mobile phones. You leave no stone unturned. As for this latest mobile phone. Its fire. The 4GB RAM and the battery makes it to be awesome. It can serve as s gaming mobile.